The Cervantes Institute in Fez are hosting a jazz concert by the Miguel Angel Chastang Quartet. The style is "swing jazz" from a musician who gave up a professional career as an athlete and a possible future career as an architect to study Jazz in Detroit. 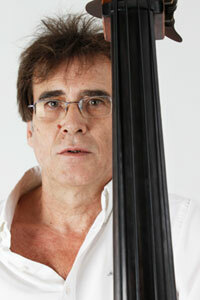 During his career Chastang has been different awards and honours such as the First Prize III Jazz Workshop San Isidro 1983. Scholarship for further studies abroad art of Hispanic-American Joint Committee for Cultural and Educational Cooperation 1.986/88, Ist Prize at San Sebastian International Film Festival 1987, Creative Award Seymour Peck, NY 1988, I first prize "Jazz entre Amigos" 1991 . Award 2007 jazz history at the Universidad Rey Juan Carlos. 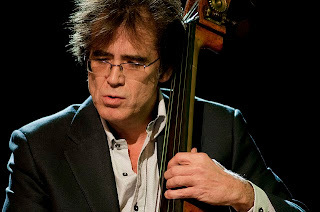 He is currently one of the leading Jazz musician in Spain who plays both the national and international circuit. To date he has produce twelve albums and various collaborations. Miguel Angel Chastang will perform at the Houriya Complex (Salón de actos, Avenue Palestine) on Monday the 26th of September, at 8 p.m.